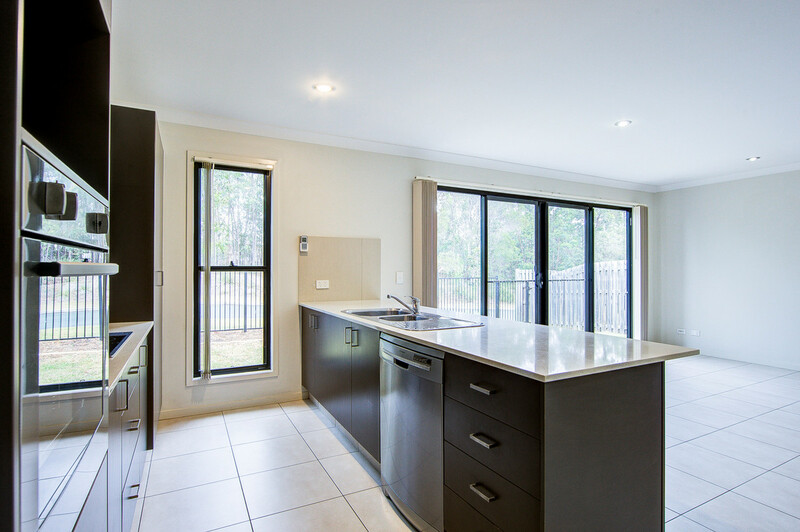 This modern home has so much to offer. 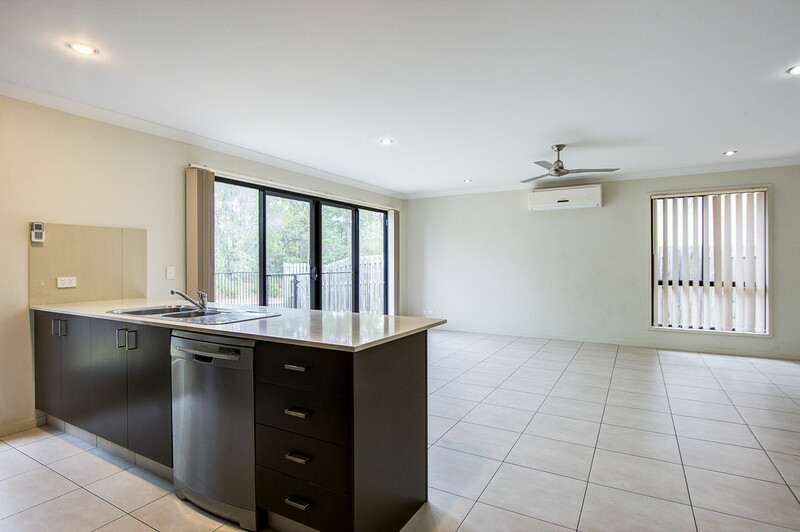 Situated close to local shops, schools and the new Coomera Westfield you don’t want to miss out on this home. 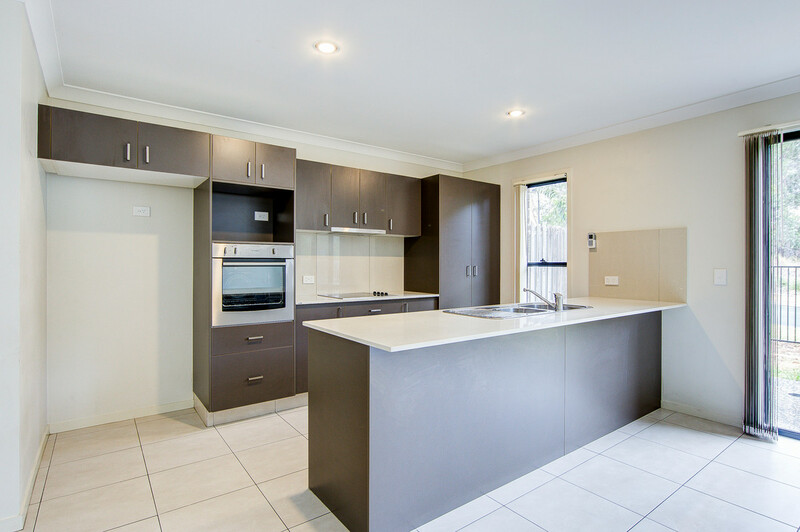 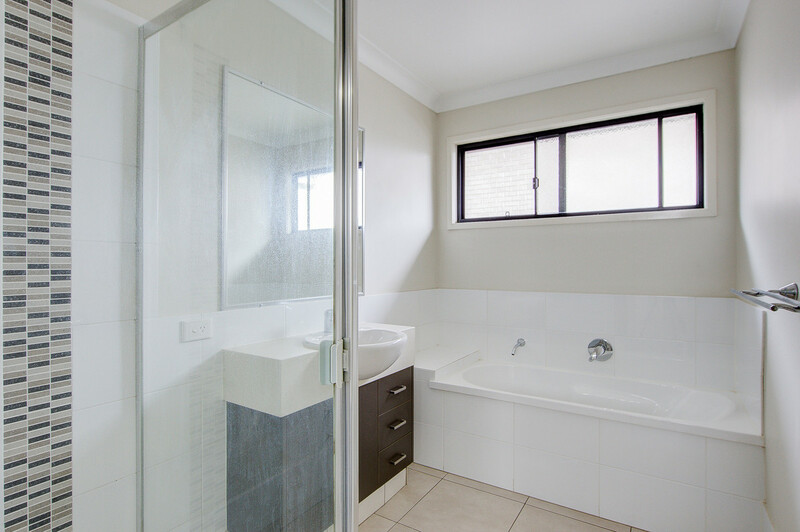 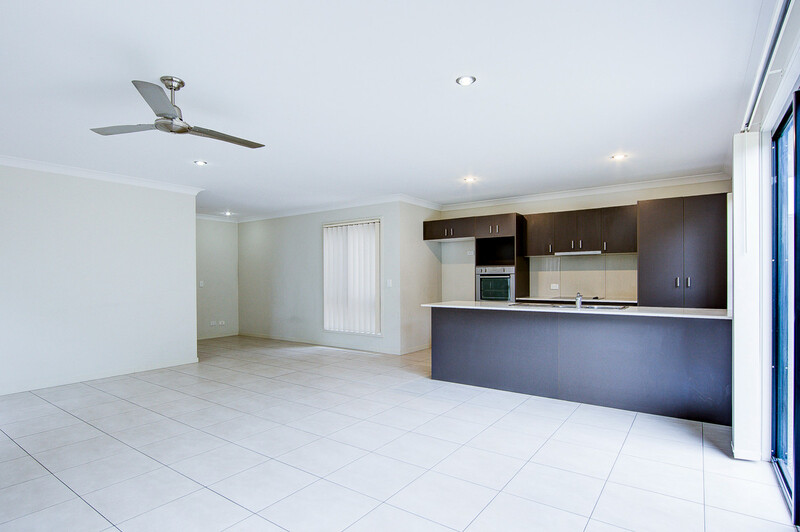 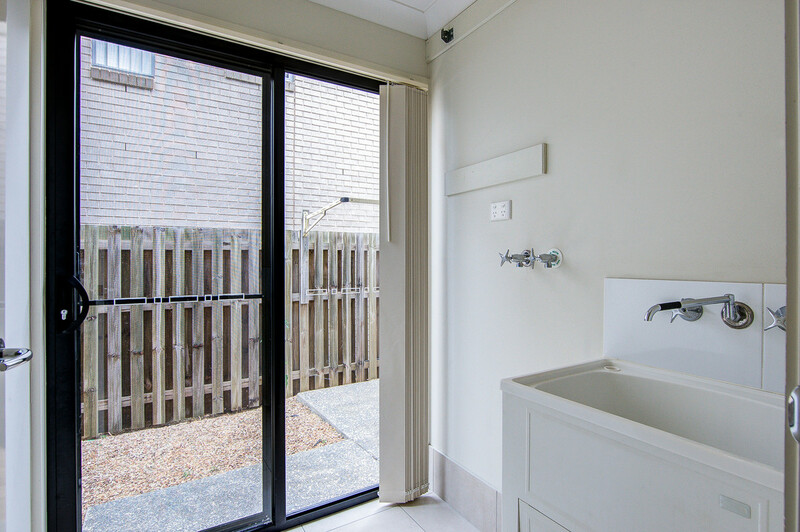 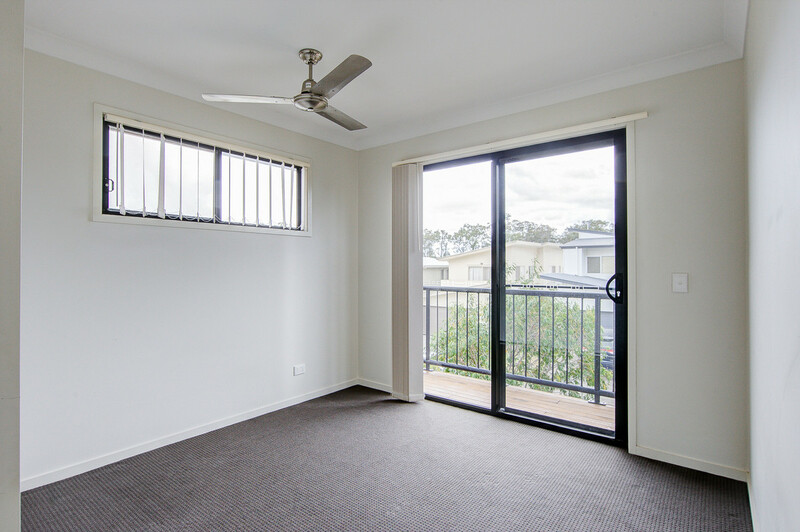 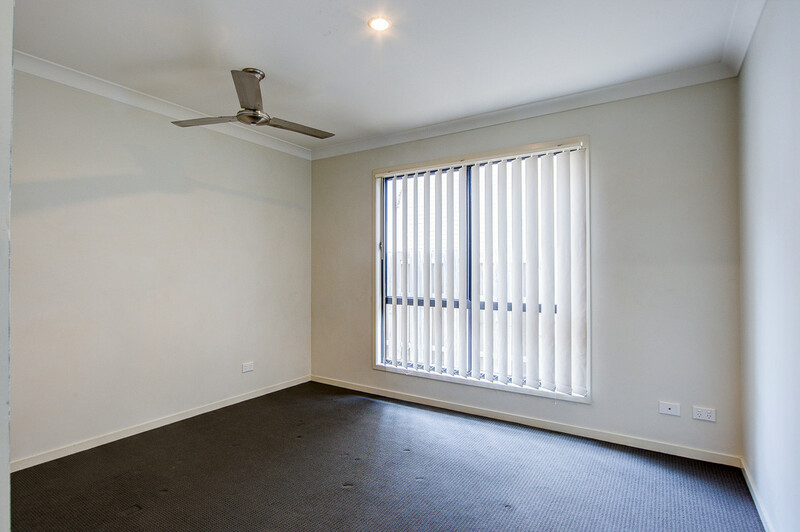 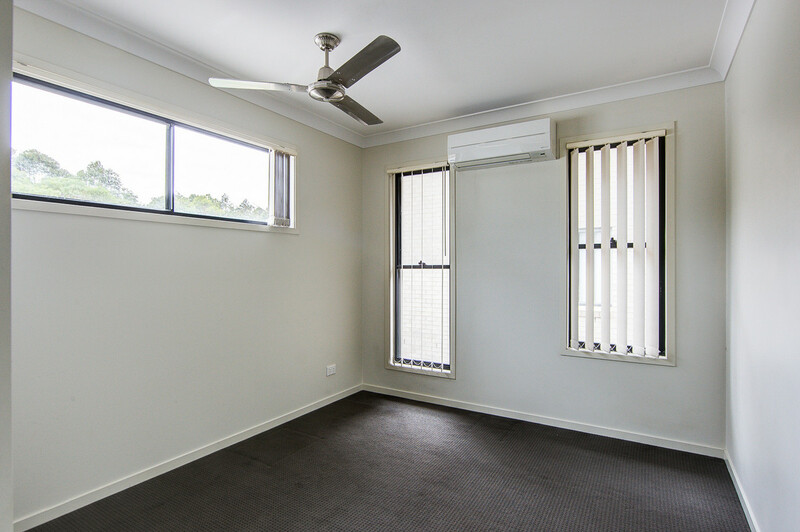 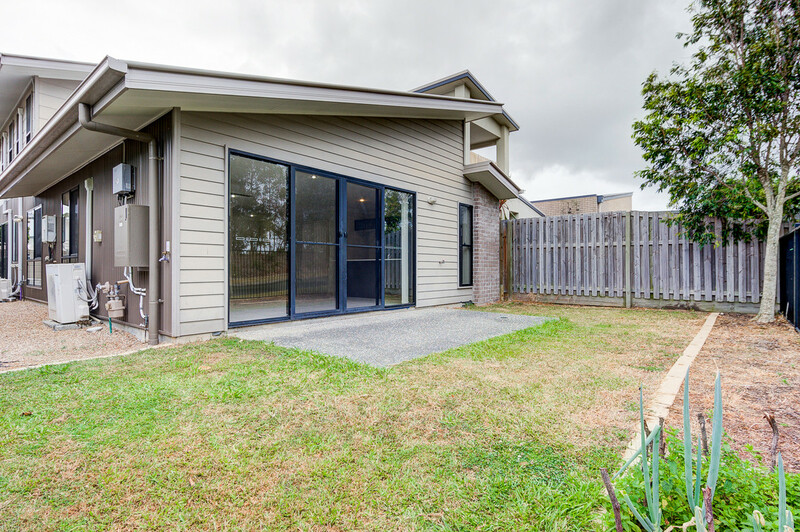 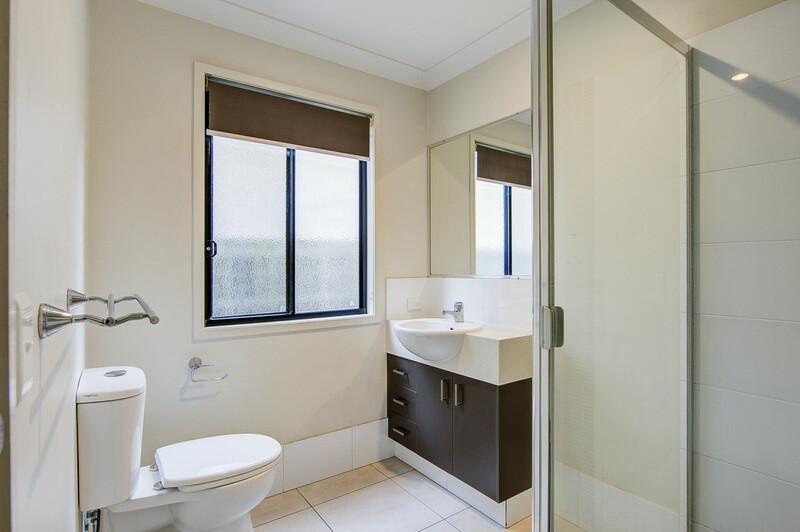 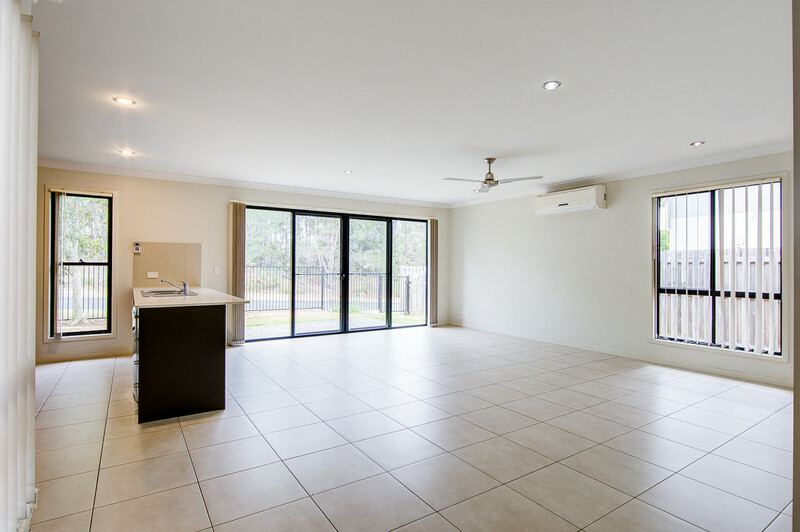 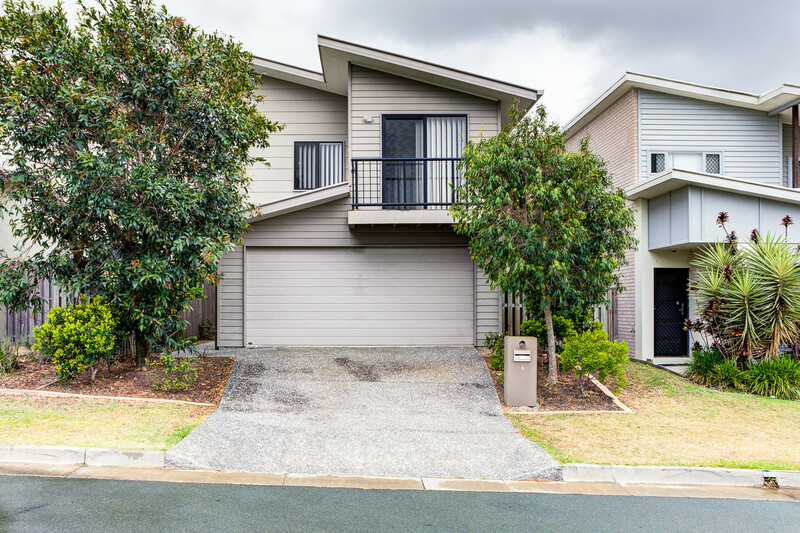 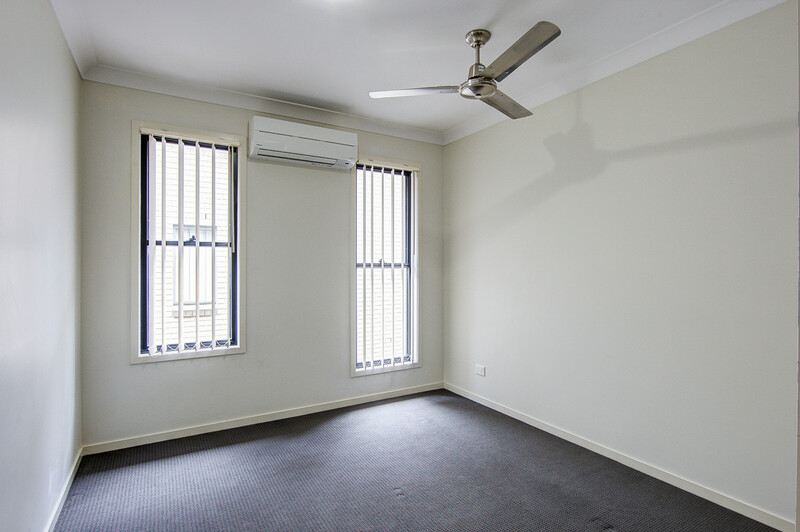 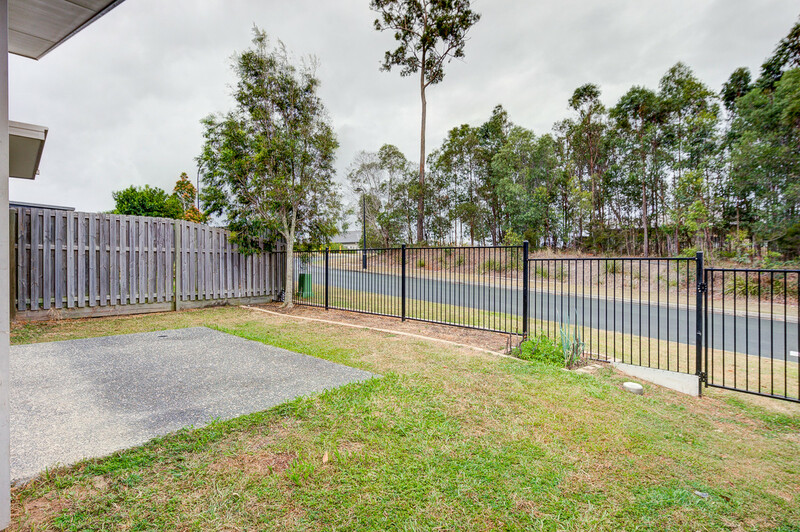 – Close to Coomera Train Station, shops & public transport.